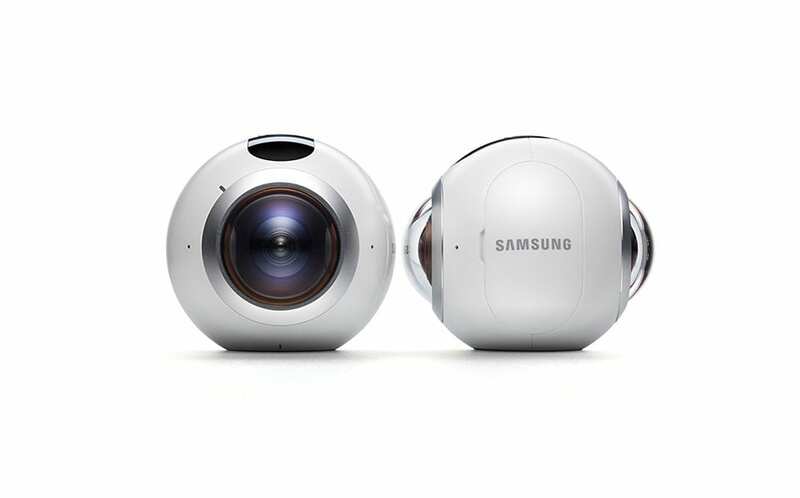 Samsung 360 Round hits EU intellectual property office. Are we seeing a New Gear 360 at IFA? Looks like Samsung will be unveiling a new Gear 360 camera along with other products at IFA Berlin 2017. The tech giant had announced via a teaser at the end of the Galaxy Unpacked event where it launched the Galaxy Note 8 that it would hold a news conference at IFA. The tech giant disclosed that it would be unveiling a number of devices at IFA and we believe a new Gear 360 known as 360 Round could among the products. 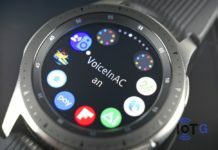 Well, it may not necessarily be known as Samsung 360 Round but that is the name Samsung filed for an intellectual property protection with at the European Union Intellectual Property Office. The application was submitted to the intellectual property office on August 25 and the device was listed with the model number SM-R260. Incidentally, this number is very similar to the model number of the current Gear 360 2017, which has the number SM-R210. 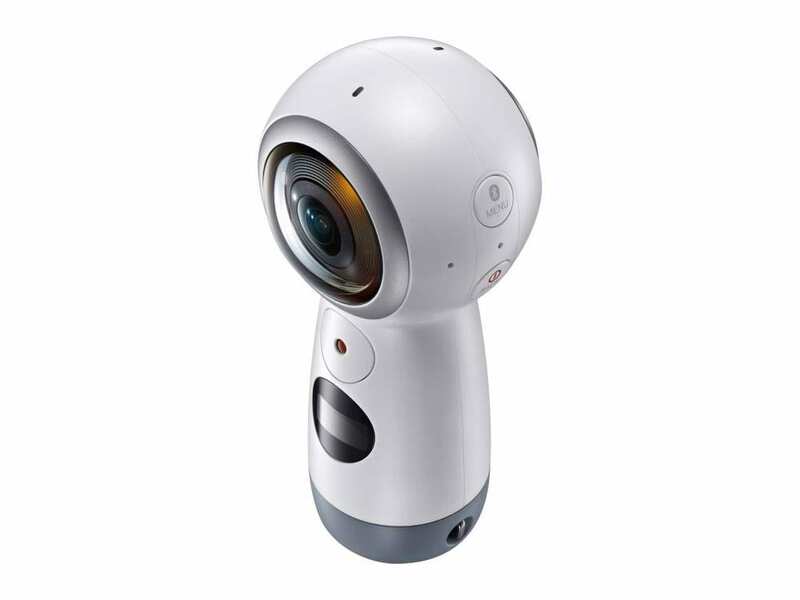 That shows there is a similarity between this new product and the old Gear 360. The application also reveals some of the features of the 360 Round by way of description and these include the capability of capturing 360-degree photos and videos. Furthermore, the 360 Round is listed to have digital cameras, motion picture cameras, photographic apparatus, and instruments; multi-frame view cameras; cameras; camcorders; digital video recorders; video cameras, camera mounts; tripods for camera, among others. This shows vividly that the camera will be capable of being mounted on a tripod and would be capable of panoramic since it comes with more than one cameras. The 360 Round may come with a round shape similar to the first-gen Gear 360 2016 which had a small tripod stand. The Gear 360 2017 edition adopted a different design and some were really not too pleased about that. 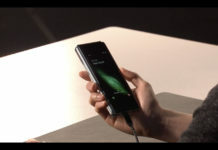 Perhaps, Samsung is bringing a new version with a different design but the features and configuration may be similar. The price tag of the Gear 360 2016 which is now around $99 may also be an indication that a new model with a similar design is coming. 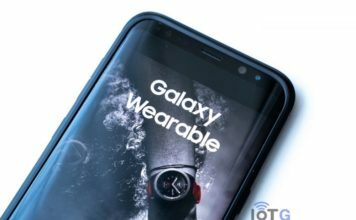 Already, we expect Samsung to launch a new smart watch / fitness tracker called Gear Sport as well as its next dual camera phone – the Galaxy J7 + at IFA. A new Gear 360 now looks likely to be added and all that will be happening in a couple of days from now. 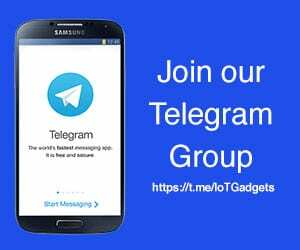 As always, we’ll keep you updated here on Tizen Experts.